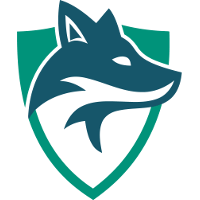 According to Skyfoxes	 Skyfoxes Contenders NA Rank #4 F4zE Lim Jae-Hyeok (임재혁) off tank Lastro Moon Jung-won (문정원) flex support buds Casey McIlwaine dps Horthic Henrique Damião dps iReMiix Luis Galarza tank Mac Anthony Macintosh support owner Justin Patry, Jaru, Guru, and Boostio are no longer with the team. The remaining players on the roster are currently in the trial phase with the team as it seeks to rebuild before the next season of Trials. Jaru has left in pursuit of another project while searching for an Overwatch League roster. He has announced on Twitter he is looking to join an Overwatch League team. 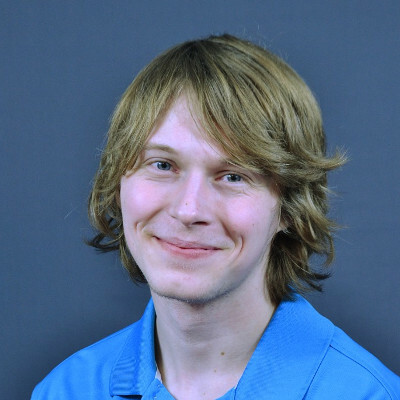 Guru has stepped away from Skyfoxes to play for Maryville University's esports program. He joined the university's team back in June. Welcome the Maryville Overwatch team. Boostio has joined the new GOATs roster formed ahead of Open Division Season 3. 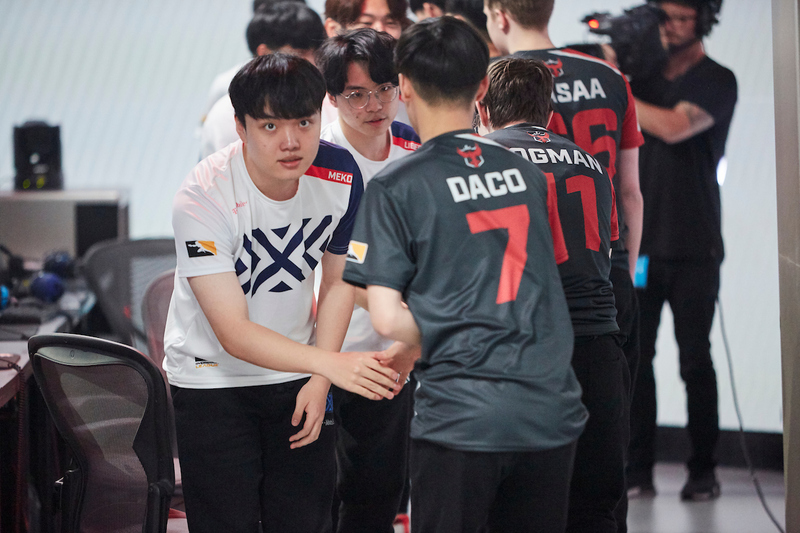 The core of GOATs qualified for Trials following the previous two seasons of Open Division, but the team has failed to make it to Contenders. The team has not set its roster for the next season of Contenders Trials. The final roster will be reported when it becomes more concrete. No, they are very much alive. Whether or not the roster remains mostly the same or not I'm less sure about.